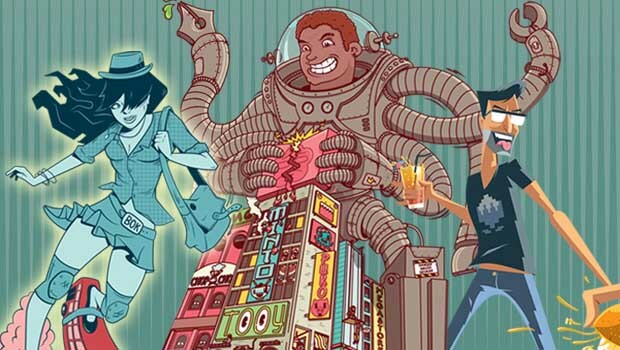 On the 20th and 21st of March 2015, the Indie Book Fair will be at the Sunnyside Hotel in Johannesburg to celebrate books, writers and independent publishing. There’s a revolution going on in publishing. Commercial publishers in South Africa are reluctant to take risks on new authors and new subjects. Vanity publishers are making a killing. But that won’t last forever. There’s a lot of space opening up between these two poles, and it’s in this widening terrain that the independent publishing revolution is taking place. What actually is independent publishing? Primarily, it’s about the democratisation of literary output. New financial models coupled with new technologies have produced a new surge in writing and publishing. Minority voices are increasingly being heard and the time seems ripe for the emergence of powerful new provincial literatures. 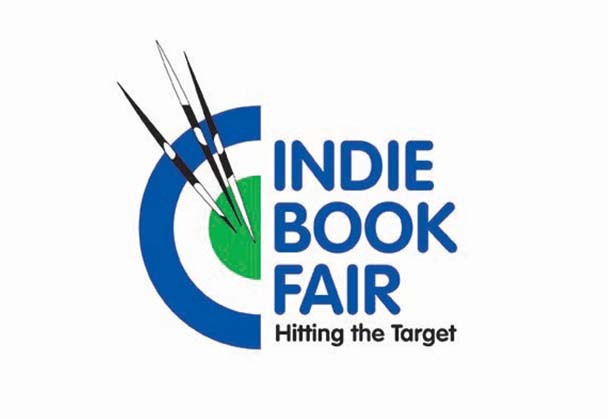 The Indie Book Fair is a celebration of independent writing, publishing and distribution. The organisers are a not-for-profit organisation AFNA (African Narratives) committed to the development of a vigorous grassroots literature in South Africa. AFNA sees the versatility and small-scale nature of independent publishing as the natural medium to stimulate the production of high quality books through which South Africans will be encouraged to write and read about their specific realities. There’ll be books galore and a display of services from the nuts and bolts of book production to the miracles of digital publishing. There’ll be provocative talks by key players in and around the world of books. There’ll be panel discussions. There’ll be ample opportunity to meet new people at a special opening breakfast and a special closing cocktail party. There’ll be plenty of facilities for eating and drinking. And there’ll be secluded garden benches for those confidential chats. It’s all part of the unique new wave. The cost of tickets at the door is R10 per person, Children under 12 years enter for free. For exhibitors, the cost of a 2 X 2.5 metres stand is R1000 for the full two days of the fair. This includes attendance for one at the opening breakfast (8am, Friday, 20 March 2015) and one at the cocktail party (6pm, Saturday, 21 March 2015. Additional tickets for breakfast and the cocktail party available on first come first served basis at R100 for each event. Stands can be shared with other exhibitors on the basis of shared costs and divided benefits. Maximum of 5 participants allowed per stand. If you interested in an exhibition stand, please contact admin@porcupinepress.co.za to receive a booking form.